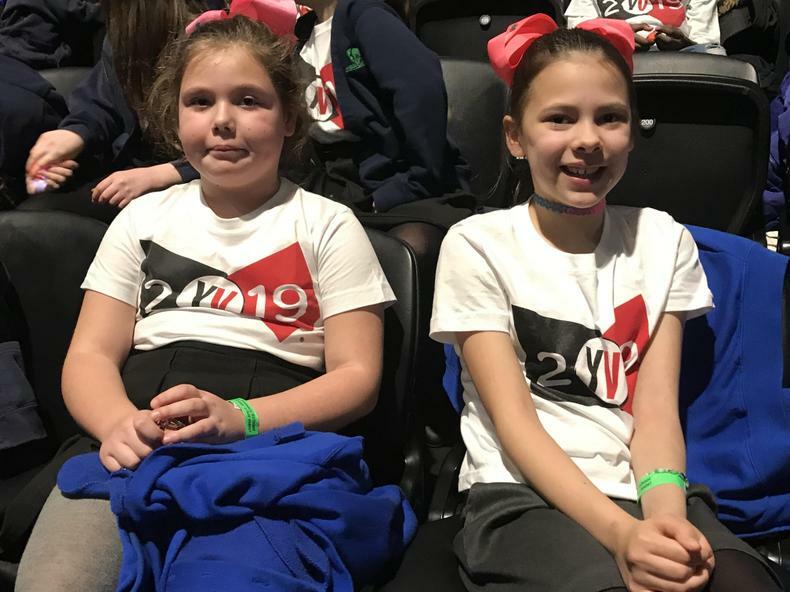 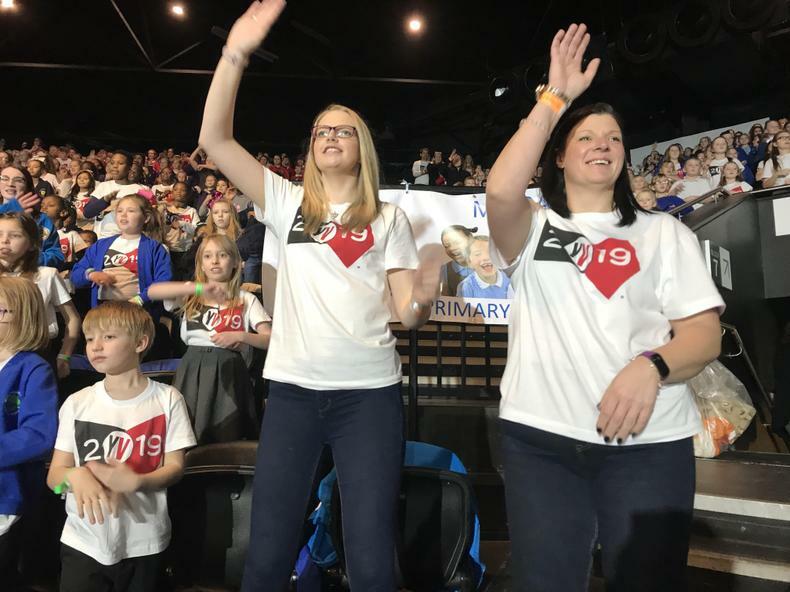 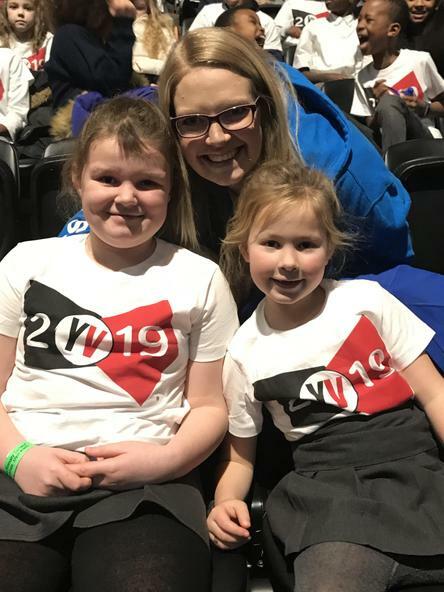 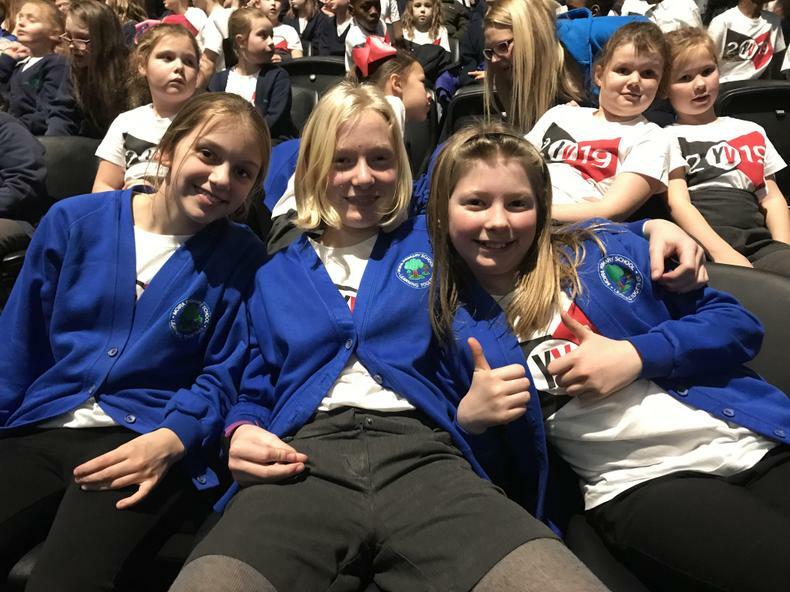 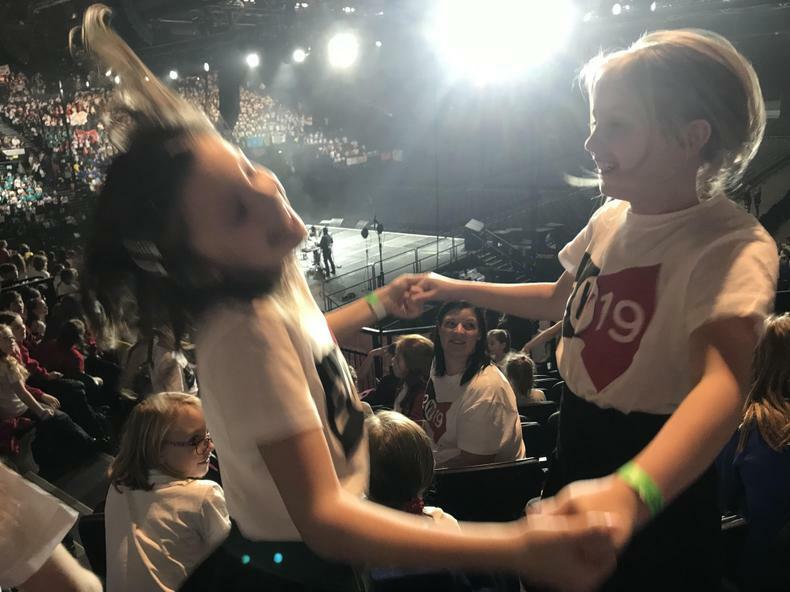 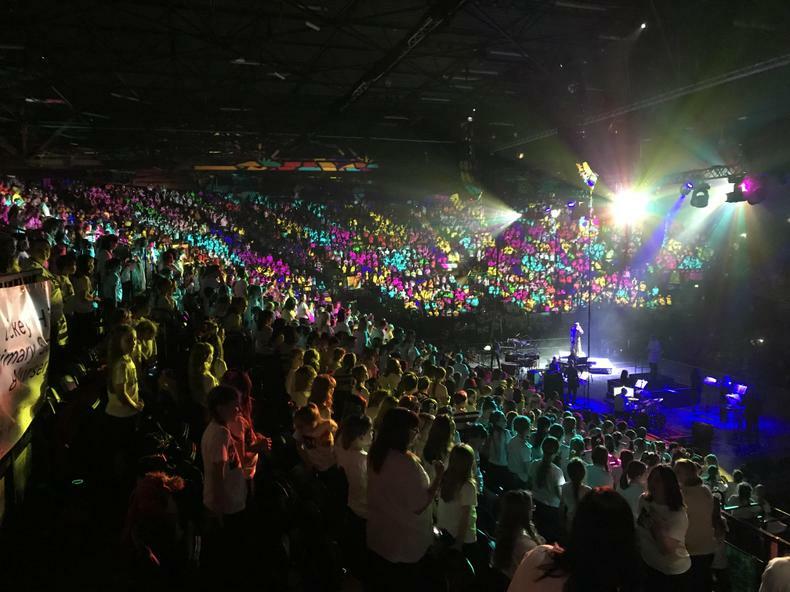 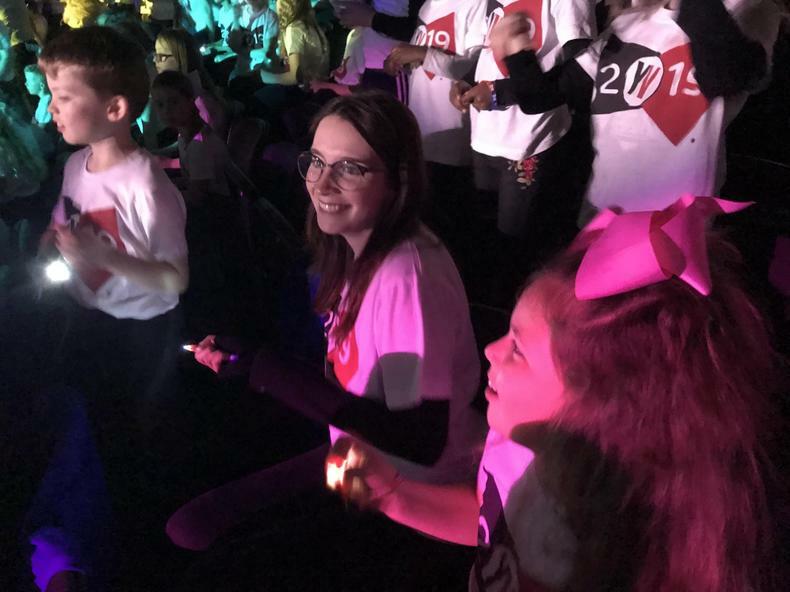 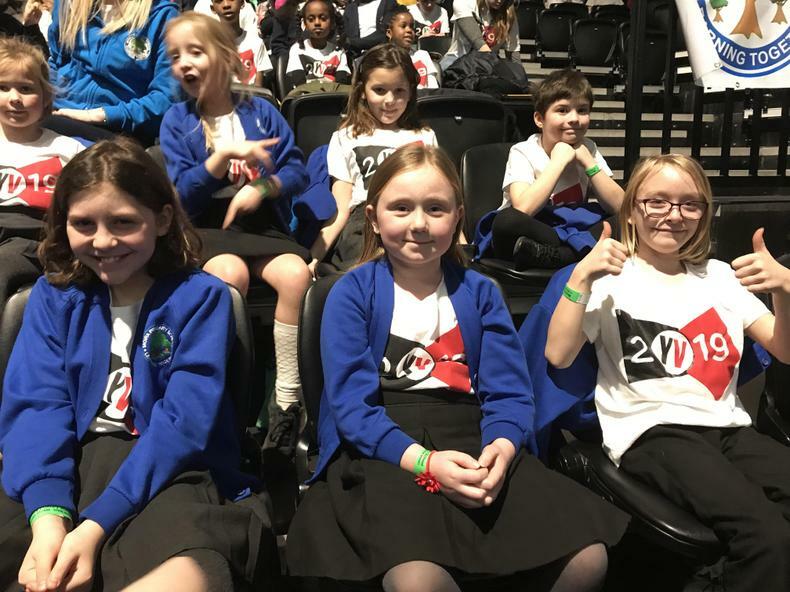 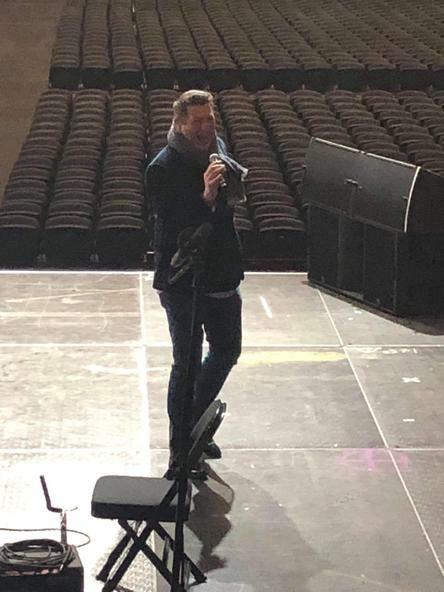 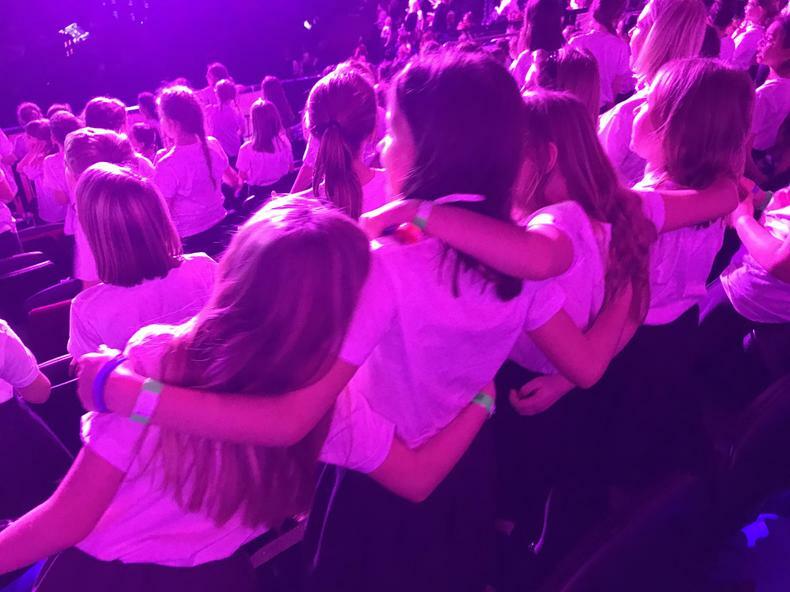 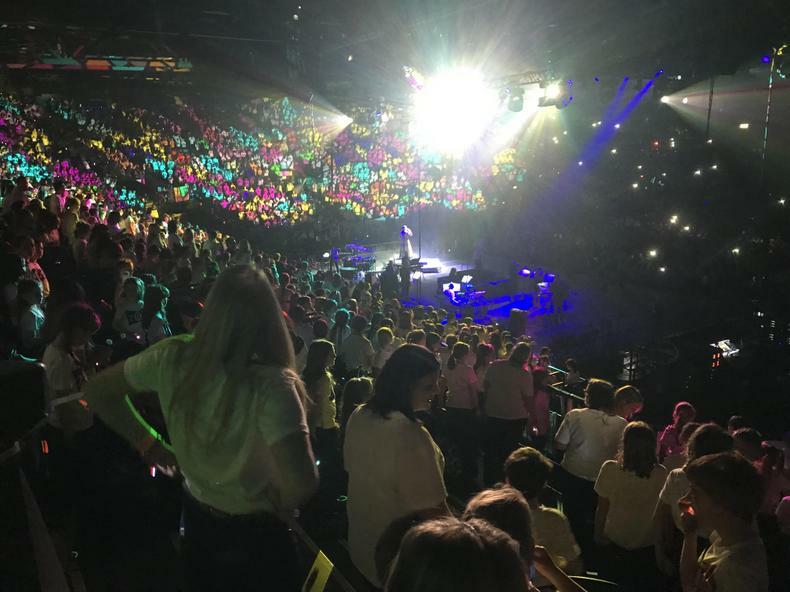 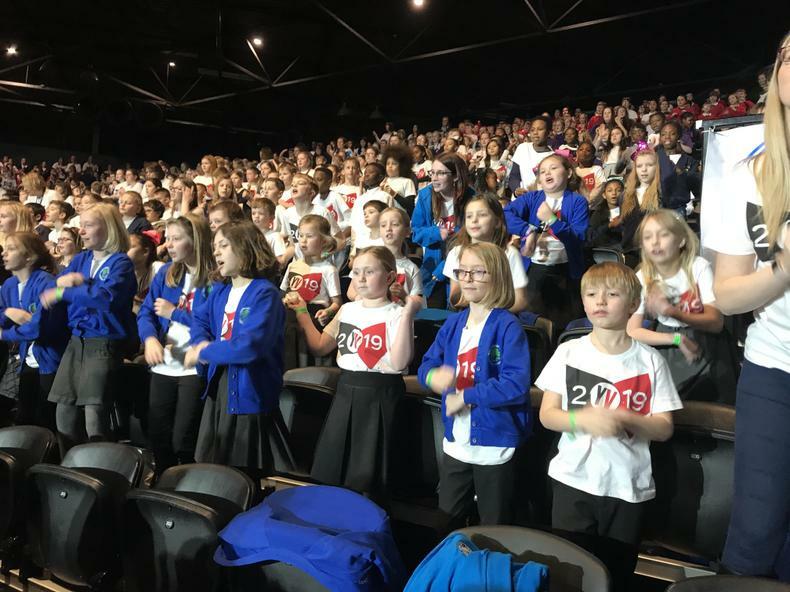 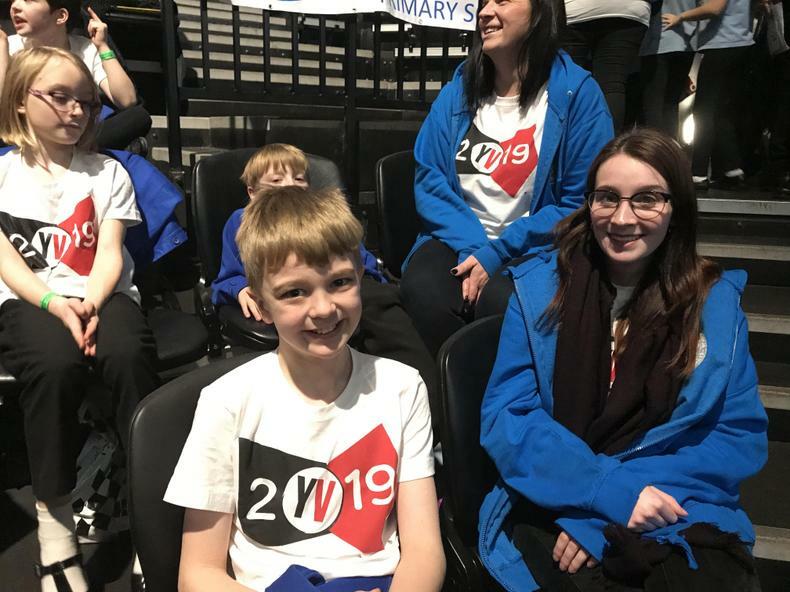 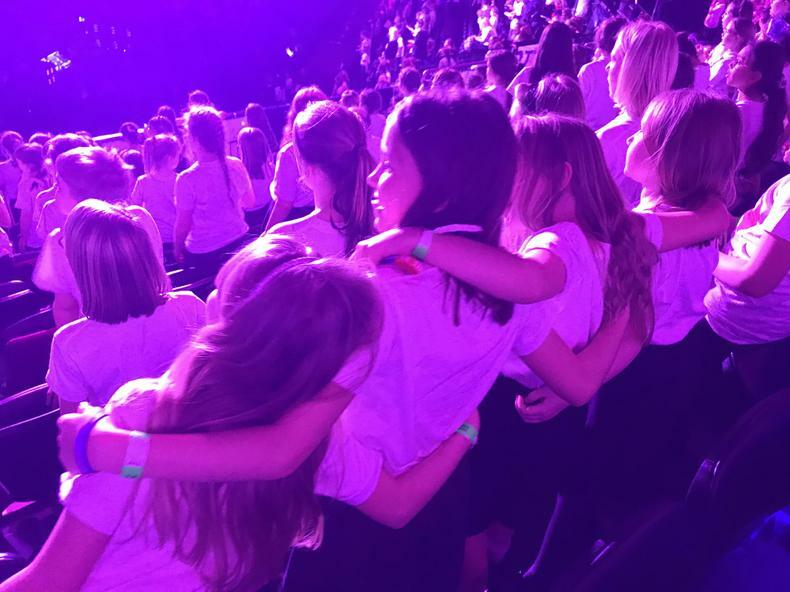 Children from our school had an incredible time at the Young Voices 2019 event following weeks of rehearsals led by the lovely Heather from StageScreen. 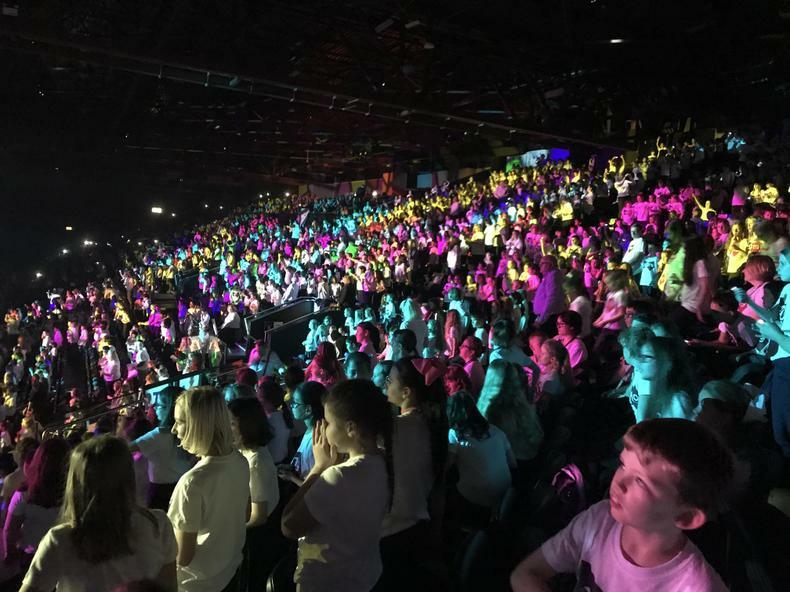 We joined the 6645 strong children choir to sing a variety of traditional, film and pop songs along with lights, cameras and actions! 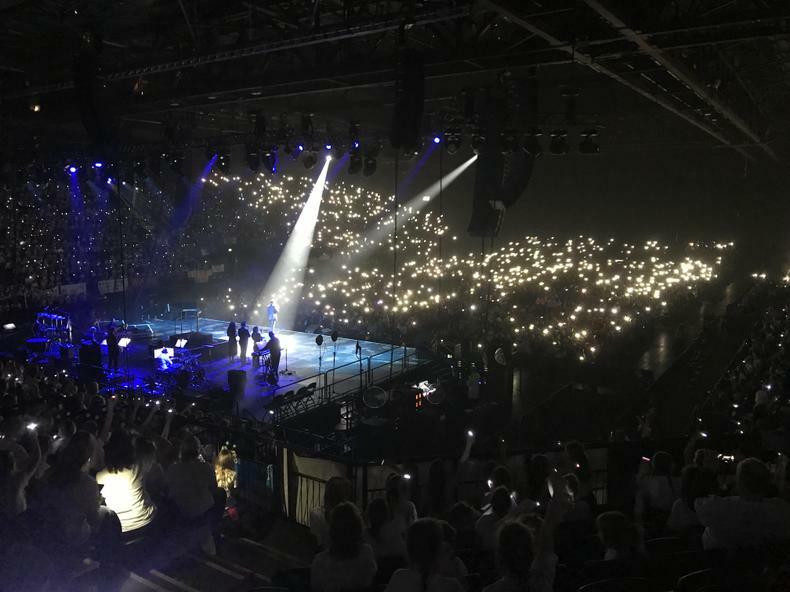 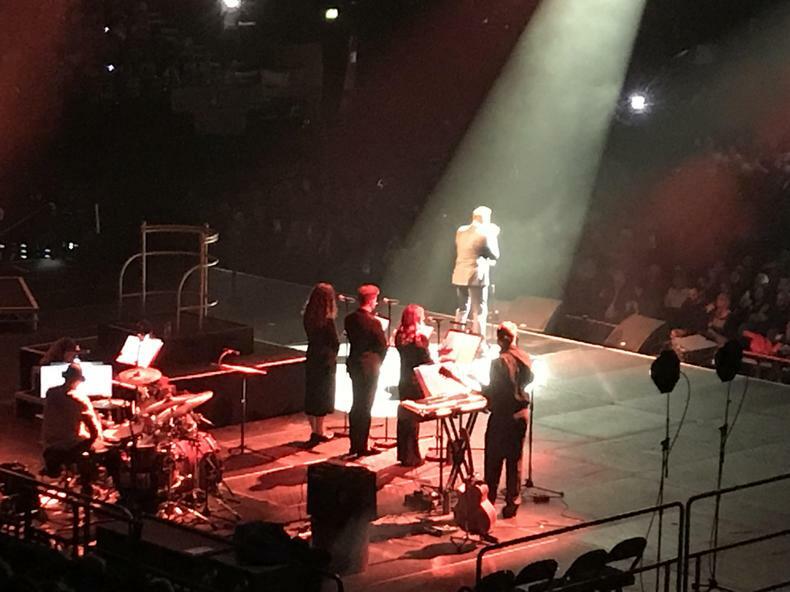 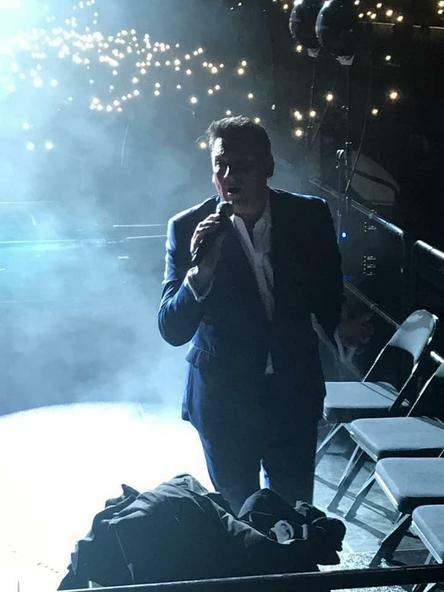 We were joined as always by the wonderful Young Voices band, dance troop Urban Stride and Tony Hadley in the flesh, plus a young singer from Britain’s Got Talent. 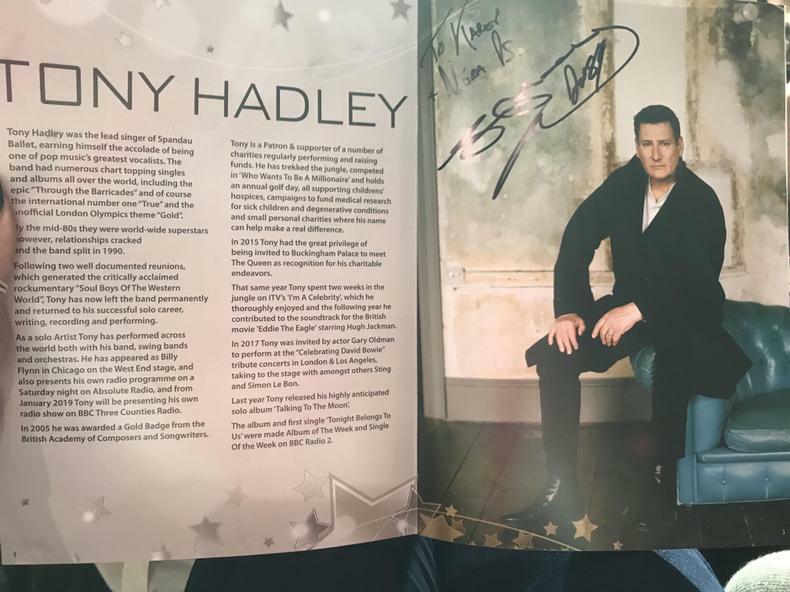 Just to top it off we received a signed programme and was able to share the experience with pupils and staff from Woodcote Primary.